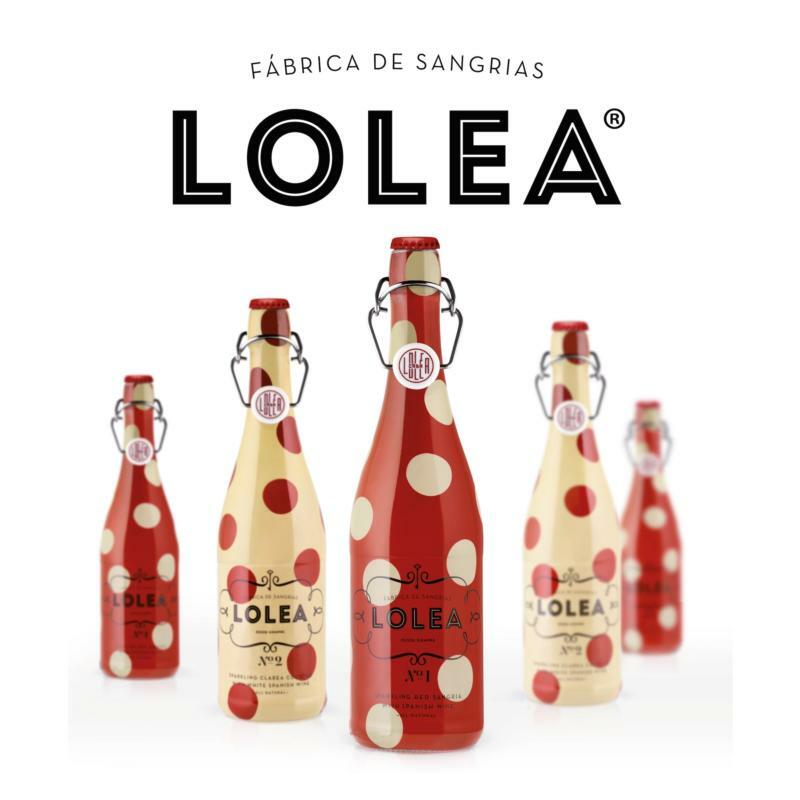 Lolea sets itself apart from all other sangrias that we have tasted so far. It smells like a fresh, young wine! And of cherry, orange peel, lemon drops, cinnamon and sour strawberry. Its intense, pleasant aromas are married with crisps nuances of grapes and sweet fruit. But the best has yet to come.